Here’s a free collection of resources about Amyotrophic Lateral Sclerosis (ALS), also known as Lou Gehrig’s Disease. Blogs, support groups, first-hand experiences and advice from people who have ALS, etc. Here’s a collection of ALS blogs. 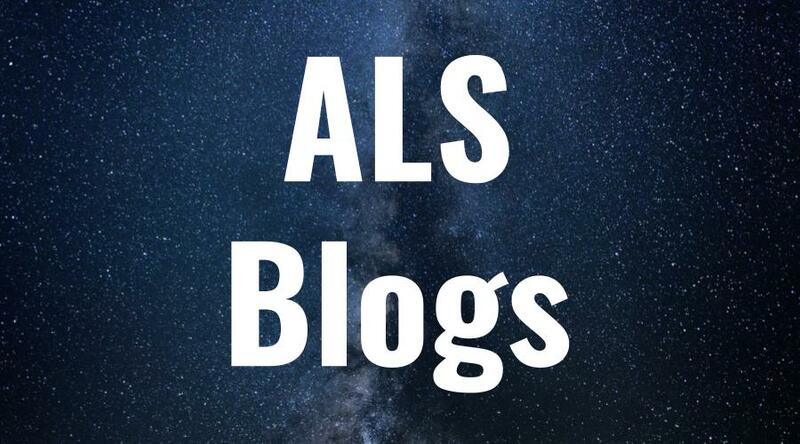 These blogs are written by people with ALS or about ALS. 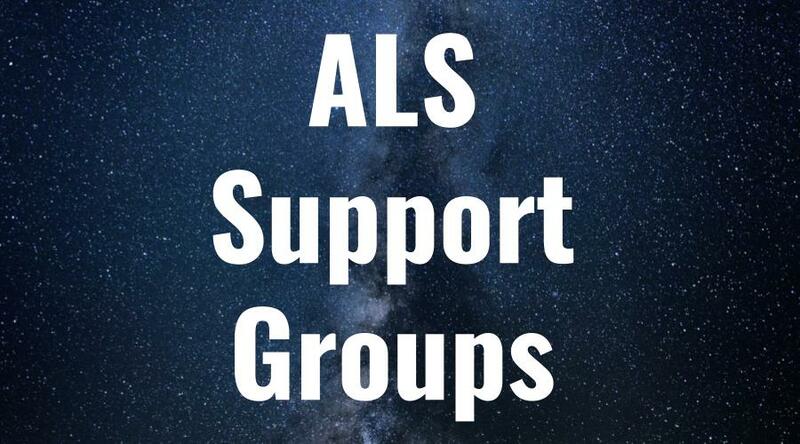 *Browse local chapters of the ALS Association. *Browse Muscular Dystrophy Association events near you. *Attend a Joan Dancy & PALS meeting in New Jersey. 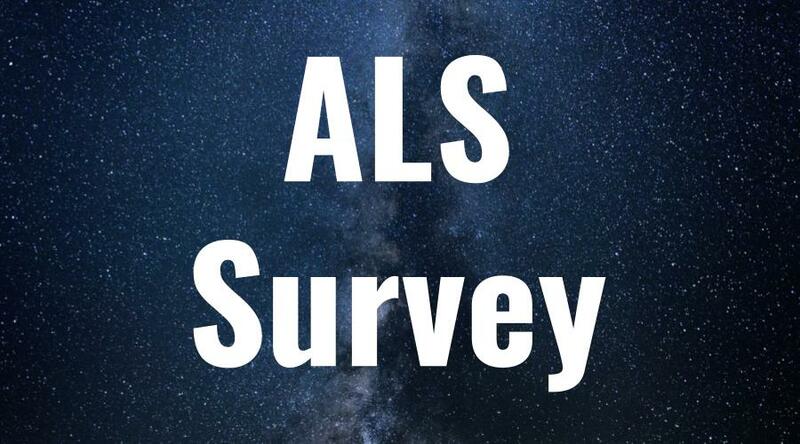 We are surveying people about their experiences with ALS. Here will be a collection of their responses. Eat healthy, non-processed foods, keep moving or have others do passive range of motion. (Marta, onset at age 57).